Discover the magic of Morocco on our Morocco tours, where you’ll see the best of its landscapes and cities, from the rugged to the luxurious. Explore its most beloved destinations: dive into the bustling souks of Marrakech, Morocco’s former imperial capital. Marvel at the sunset in coastal Casablanca, a busy port city. 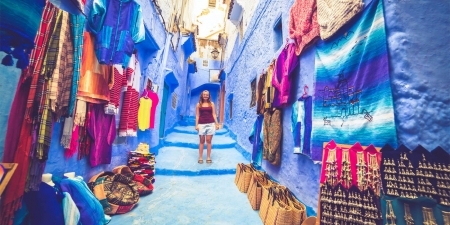 Become entranced by dreamy, photogenic Chefchaouen, the Blue Pearl of Morocco. Or journey through the sands to the red, medieval walled city of Ouarzazate. Prepare to be awed by the Atlas Mountains and the vast expanse of the desert. From placid beaches to urban skylines to rolling natural landscapes, Morocco has it all. 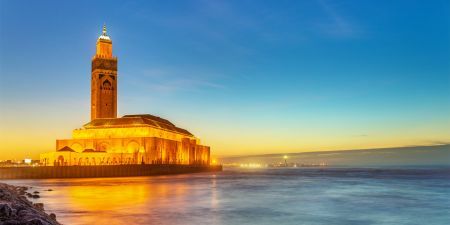 Take a private or group, guided Morocco trip from our Morocco Tours and see the spellbinding beauty of its natural landscapes and cultural heritage sites. Browse now! 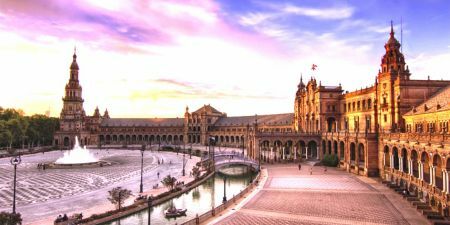 Combine one of these Tours to Morocco with the historical marvels of Spain, Portugal, Tunisia, and more. 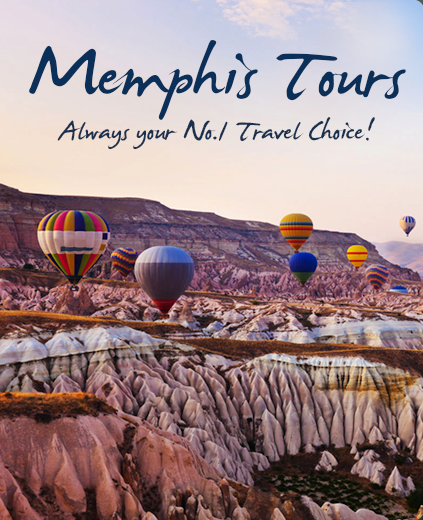 Browse our Morocco Tours now! There is always an exciting adventure in Morocco. 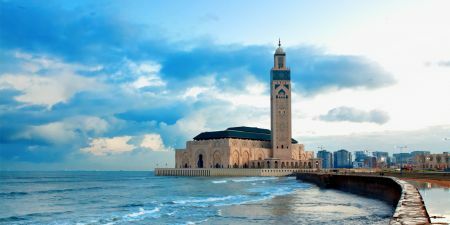 Try special Morocco tours to its stunning cities. 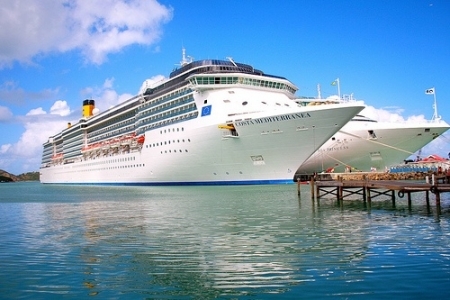 Morocco Shore Excursions and port trips from cruise ships dock at different ports in Morocco. All that you need to know about Morocco, the history, traditions and many more.